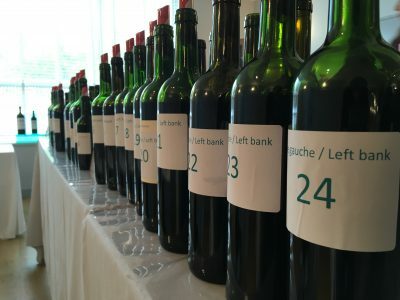 There are typically vivid fruit tones in the wines from the Jean-Pierre Moueix stable in 2015. 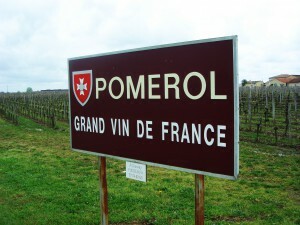 It might sound daft but they make Pomerol to drink. 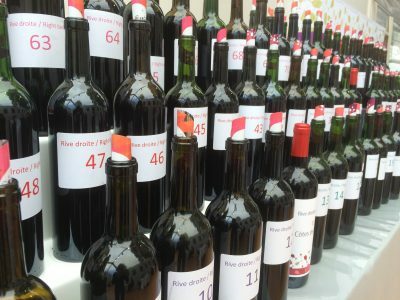 I don’t mean in a flashy and upfront sense, but wines that appeal through delicacy, balance and harmony. The emphasis here is on fragrance and freshness. There is a vitality across the range that is impressive. 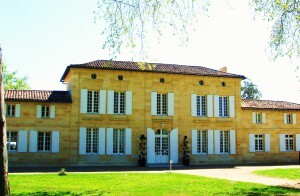 Château Lafleur-Gazin and Château Latour à Pomerol are stand-out beauties. 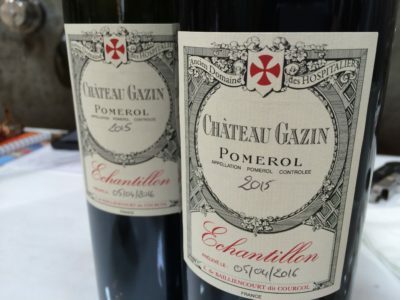 Château Bourgneuf is consistent year in, year out and the 2015 looks especially good to me. 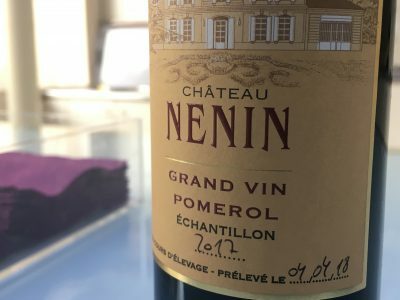 At the top of the range, there is a brooding effort from Château Hosanna, a delicious and nimble Château La Fleur-Pétrus and what looks to be profound and deep Château Trotanoy. So plenty to enjoy here!